THE Cebuano community reached another milestone in emergency preparedness, with the agreement to adopt a mobile application that its proponents hope will speed up reports about and responses to emergencies. Sugbotek Inc. signed last Saturday an agreement with the Radio Emergency Assistance Volunteer Organization (REAVO) for the widespread adoption of its Guardian Dispatch and Reporting System. Nearly five years ago, Cloyd Dedicatoria, chief executive officer of SugboTek Inc., was in Leyte to help relatives cope with the aftermath of super typhoon Yolanda. He witnessed how delayed some emergency responses were and how relief goods were not distributed on time. This inspired him to help as a developer, by figuring out how communication about emergencies and responses could be hastened. SugboTek Inc. together with 7Core Communications Inc. began to develop the app in 2014. 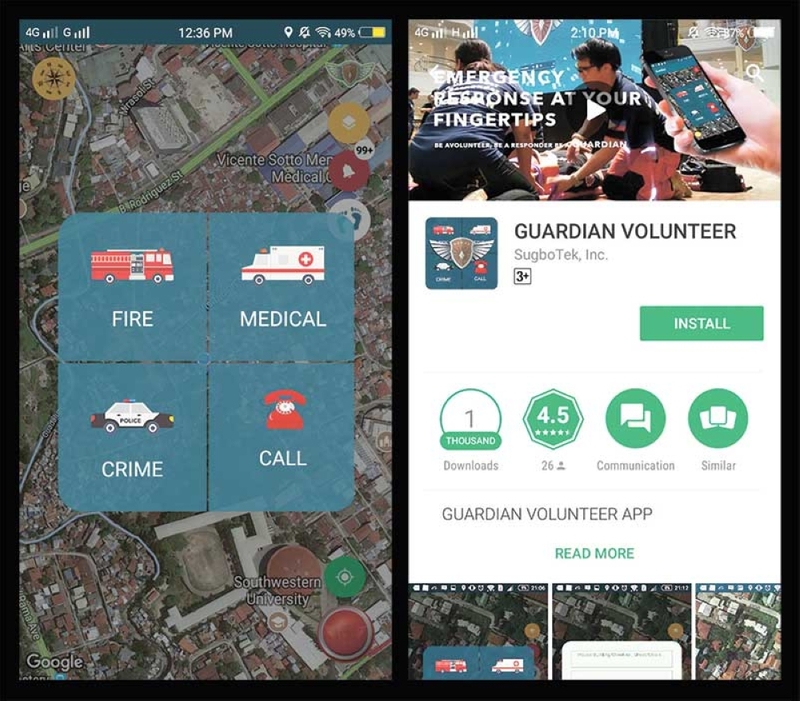 The Guardian App allows people to report incidents like fires, crimes or medical emergencies with just one tap on the app. It is free, does not use emergency numbers, and identifies the responders nearest to its users. Guardian supports voice and video, runs on mobile data and wifi, and can be used to send weather updates and issue traffic advisories. To register, users have to provide basic information like their name, mobile number, gender, email, and home address; they must turn on their Global Positioning System (GPS) to use the app. When reporting incidents, users can select the icon appropriate to the incident and choose the nearest command center to the incident area, then submit the report to the command center, such as the local headquarters of the Philippine National Red Cross. 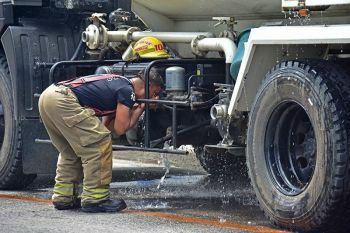 Barangay Apas, Sto.Nino, Poblacion Pardo and Tisa in Cebu City were the pioneer command centers tasked with receiving reports and deploying emergency responders. 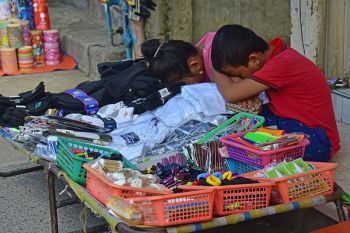 Apart from REAVO, the initiative’s partners will soon include the weather bureau Pag-asa, the Cebu City Police Office on June 15, and possible other barangays and the Bureau of Fire Protection. 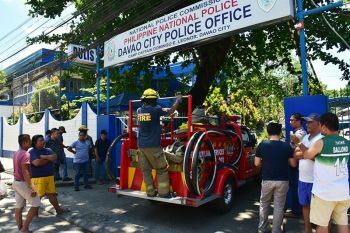 “By next month, we’re going to the national (agencies) and we’re hoping they will give a thumbs up for us to deploy this to the entire Philippines,” Dedicatoria said. Guardian is available on Google Play, with plans afoot to make an IOS version. Sugbutek is also planning to conduct school information caravans and connect with car companies that can install the app in vehicles.